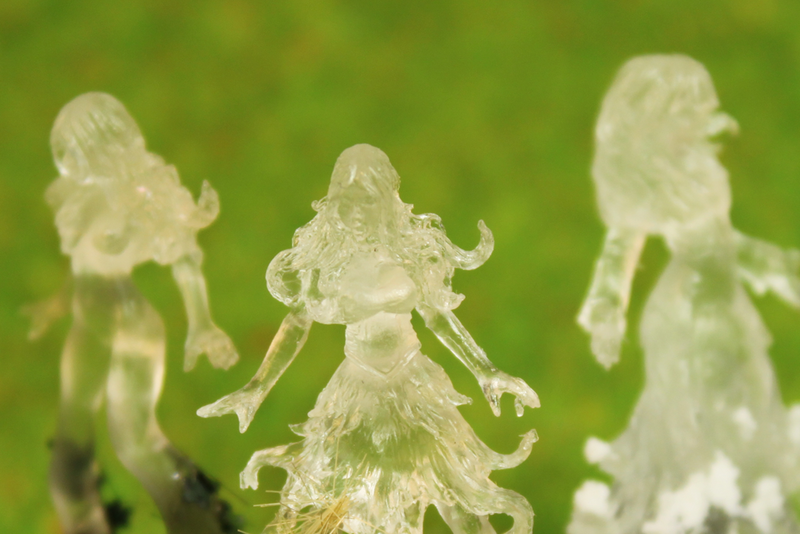 The Moonclad spectre featured in Chapter 1 of the Dungeons & Dragons campaign: War of the Triplets. Some miniatures are just easier to paint than others. Love these by the way. Decided to paint the bases in Spring, Autumn and Winter colours dependant on how dangerous they are.